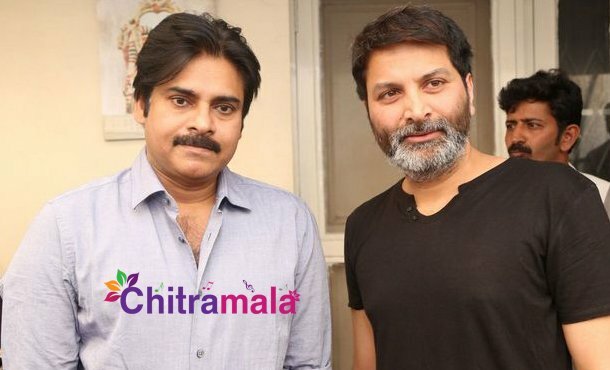 Power Star Pawan Kalyan is looking forward to completing his ongoing project in the direction of Trivikram soon so that he can concentrate on his political career. The buzz is that the film’s shoot is happening at a slow pace, but we have now come to know that Pawan Kalyan reportedly set himself and his team a deadline so that the film will be out for Sankranti. At any cost, the makers and Pawan wanted the film to hit the screens for Sankranthi. The unit recently wrapped up an interesting schedule in Chikmagalur. The film unit will fly to Europe on October 21 and will return on November 15. Pawan Kalyan along with the other lead actors would participate in this schedule where some important scenes and dance sequences would be shot. Directed by Trivikram Srinivas, the film is produced by S Radha Krishna under his banner Haarika & Haasine Creations.